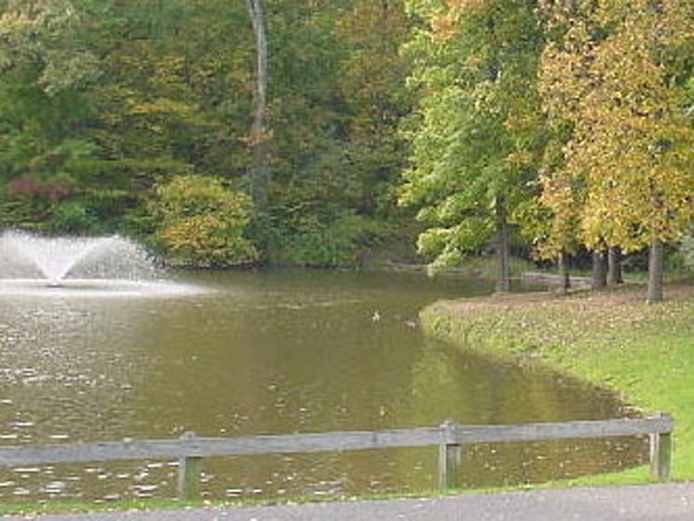 Basking Ridge is an unincorporated community within Bernards Township. Bernards Township is a twenty four square mile township located in Somerset County. Bernards Township includes Basking Ridge, Liberty Corner, Lyons and West Millington. 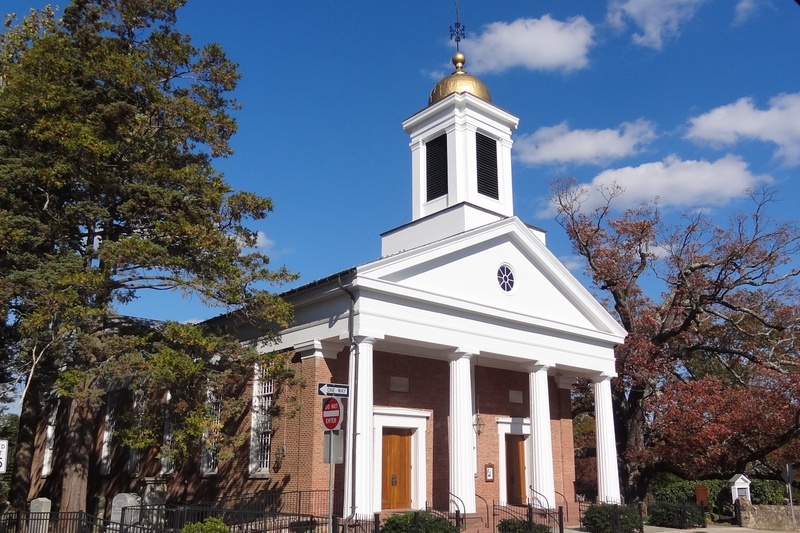 Basking Ridge is 37 miles to Manhattan and is a favorite suburb for NYC commuters. Basking Ridge is between several major highways, including Interstate 287 and Interstate 78. Basking Ridge is a great place to live! Bernards Board of Education schools serve Kindergarten through twelfth grade. There are 4 elementary schools, William Annin Middle School and Ridge High School. Updated: 18th April, 2019 10:48 PM.